ATL runs through Blake Bishop’s veins. They say you are a product of your environment and there is now doubt that ATL has influenced Blake and the way he rides. If you still haven’t seen “Untamed,” then you should probably turn your speakers all the way up and be ready to get hyped. 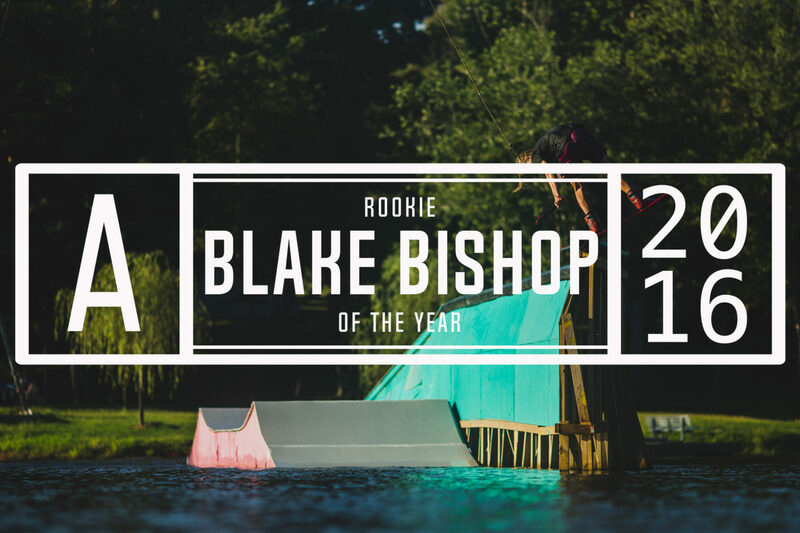 Blake is someone who has slowly become talked about a lot more thanks to his unique style and twists he puts on tricks. The #BTownCompound is home to some of the biggest and gnarliest rails like a 90-foot long, 10-foot high elbow rail, a 10-foot quarter pipe with a 4-foot extension and one of the raddest wallride setups around. If you think Blake is only comfortable on a cable, you’re wrong. He can hold his own behind a boat and winching. In a day where creativity is king, Blake is paving the way for how the younger generation should do it.